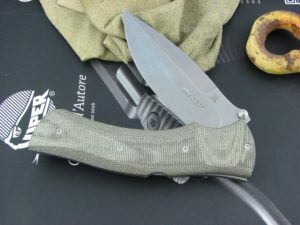 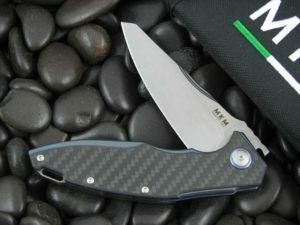 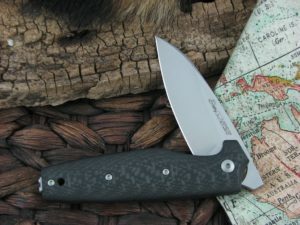 Viper Cutlery, in Maniago is another one of the great Italian knife companies. 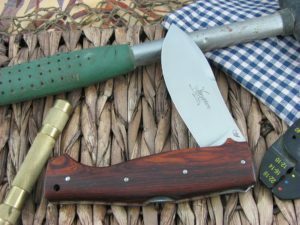 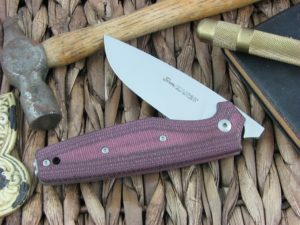 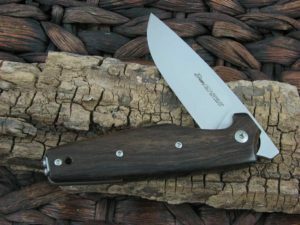 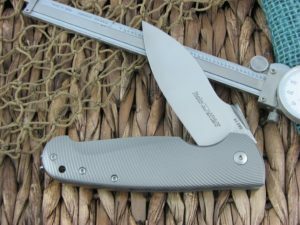 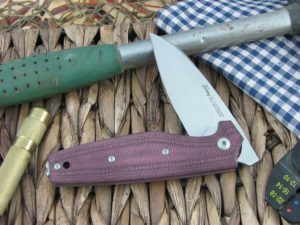 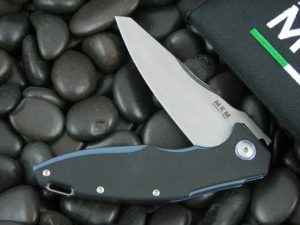 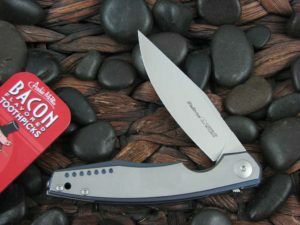 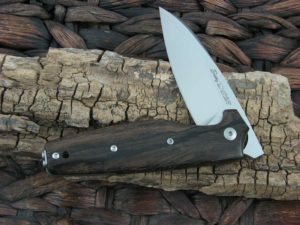 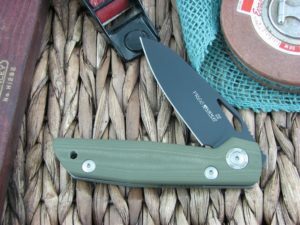 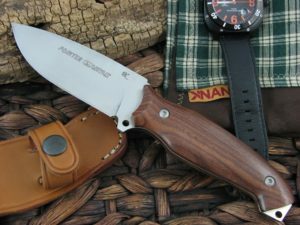 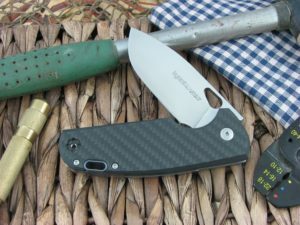 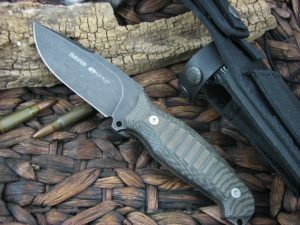 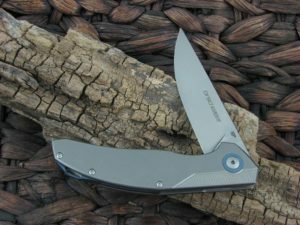 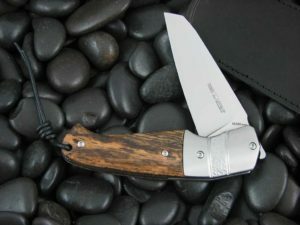 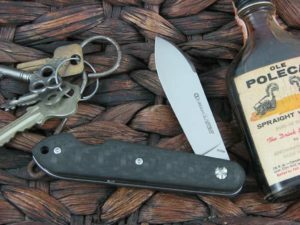 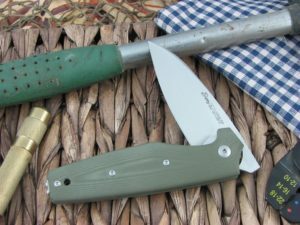 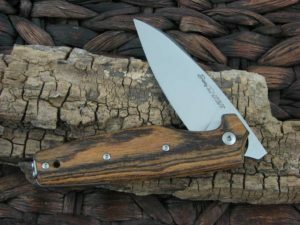 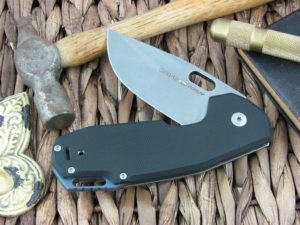 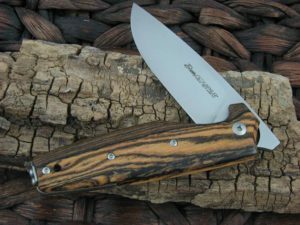 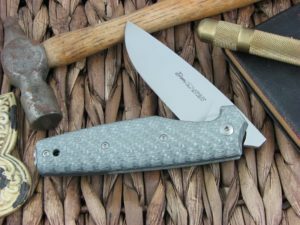 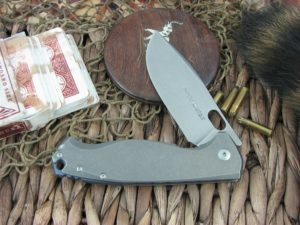 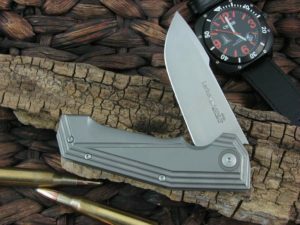 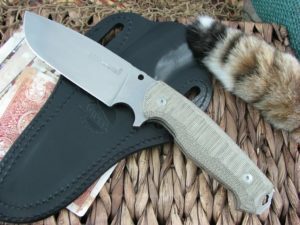 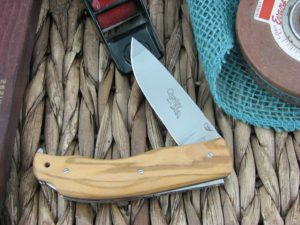 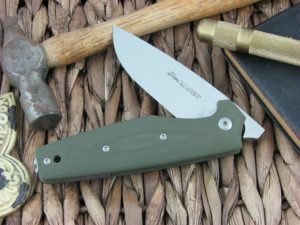 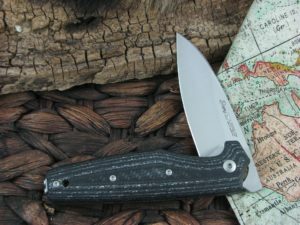 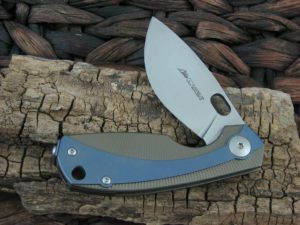 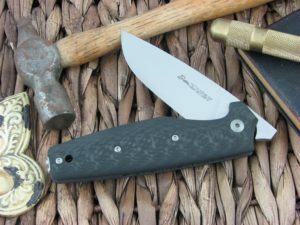 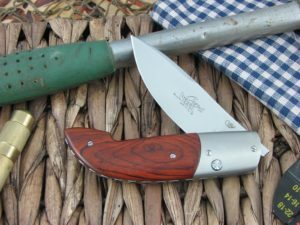 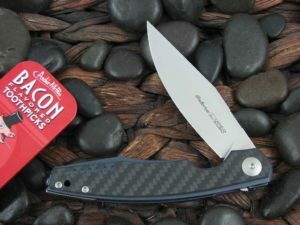 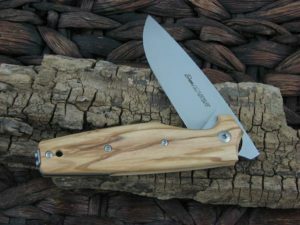 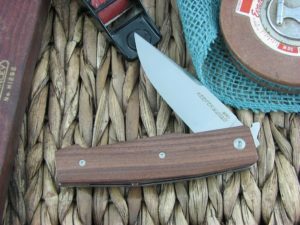 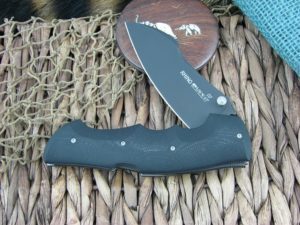 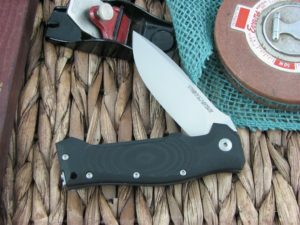 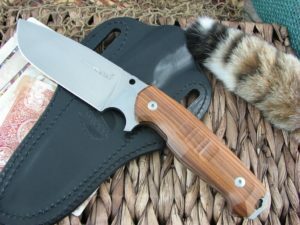 Old traditions with modern tooling have Viper Knives rivaling anything in the world today. 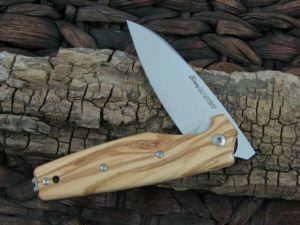 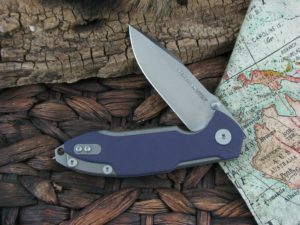 The precision of these knives is amazing and if you are a traditional person like me; you simply have to try a Viper knife!